With spring comes the opportunity to care for lush trees and budding plants, and Owens Brothers Tree Service of the Bronx, NY, has created the following spring checklist to help you do so. Since 1959, this family-owned and -operated business has offered a comprehensive range of tree services, from routine trimming to full-scale removal. Here, they branch out as educators to explain their favorite spring maintenance tips. Although non-blooming trees and shrubs should be pruned during late winter, trees that bloom in the summer—such as Bradford pear and flowering dogwood—need pruning in early spring. Spring-blooming trees and shrubs—such as magnolia, lilac, and hawthorn—should be pruned right after they blossom. Prune tree limbs that block the view of motorists or that may grow into power lines. However, never trim branches near power lines without the help of a tree service professional. 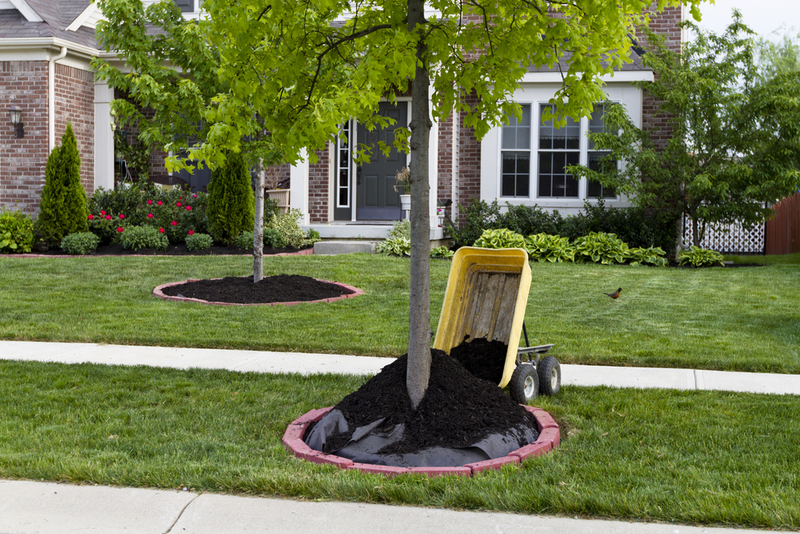 In late April or May, apply a layer of slow-release fertilizer to the surface of the soil around your trees. Many trees require nitrogen, phosphorous, potassium, calcium, magnesium, and sulfur to flourish, so check that the fertilizer label includes these. To prevent weed growth and give tree roots access to adequate amounts of moisture, spread a two- to four-inch layer of mulch around your trees. This is particularly important for trees under 10 years of age, but it’s also helpful for older trees. Do not apply mulch directly to the trunk, as the constant moisture can trigger disease. Don't water your trees until the soil has thawed completely, otherwise, your efforts will result in a wasteful mess. In the spring, it’s crucial to irrigate trees where salt or deicing chemicals were applied during the winter. This moves the chemicals away from tree roots and prevents salt damage. Owens Brothers Tree Service has served the Bronx, Mount Vernon, Pelon, Yonkers, and Manhattan for nearly 60 years, so they have the expertise to give your trees the best care possible. You can find directions and contact information on their website, or call (718) 885-0914 to schedule tree services with an expert.